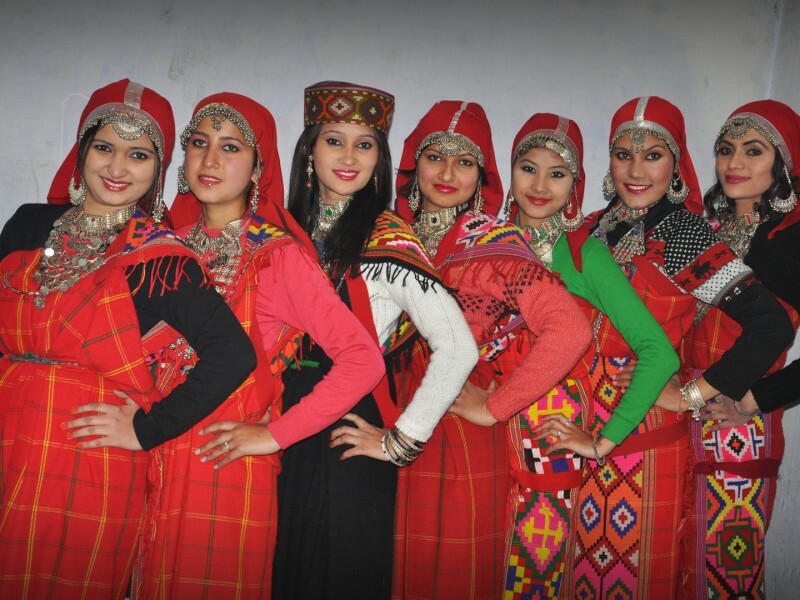 A fashion competition of traditional Himachali attire will be held during Dussehra 2015. Each team will have 8-12 members. Only female residents of district Kullu will be participating in the competition. The competition will have two rounds. One will be based on “Bridal” dress of Himachal Pradesh while the second will be “Fusion” where participants can present any innovation by mixing traditional/casual Indian and western attire. Top three teams will receive cash prizes worth Rs 2,50,000, Rs 1,00,000 and Rs 50,000 respectively.